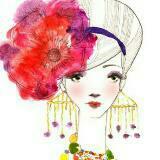 jewel.lover A Great buyer to deal with! 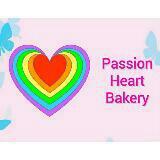 Genuine client, payment prompt and a pleasant experience dealing with her! Recommended. 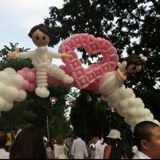 @dorayaki123 is on Carousell - Follow to stay updated! 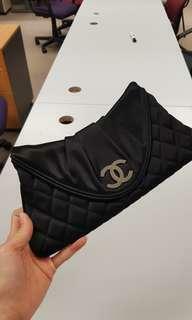 Chanel satin clutch in excellent condition! 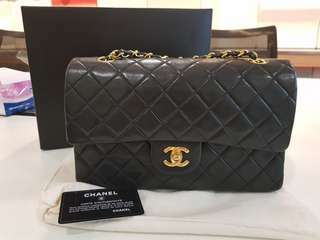 Like new condition Chanel satin clutch! Very classy and elegant. 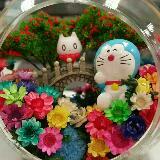 Just nice for handphone n small items. Perfect for dinner or dates! Very handy. Chanel logo in silverware, very pretty. With hologram and dustbag. No card. Very good deal! Only slightly nego. Authentic vintage Hermes garden party 36! Stamp H, made in 2004. Excellent condition as seen in photos. Superb condition for a vintage. Minimal scuffings. Best colour combo, very easy to match. Comes as bag only. No dustbag. Real good deal! 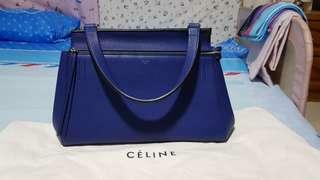 Like new authentic Celine edge large in royal blue!! Hardly used, almost new. Superb leather condition. No scuffings at all. Very easy to carry on one shoulder. Very roomy inside. With cards and dustbag! Almost full set! 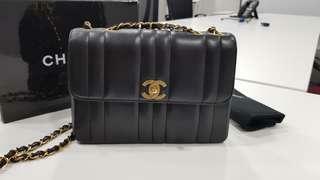 Authentic Chanel Vintage Black caviar shoulder bag! 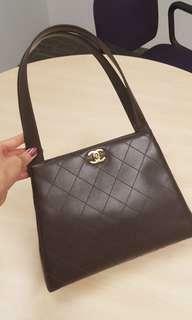 Authentic Chanel Vintage vertical quilts flap bag!! 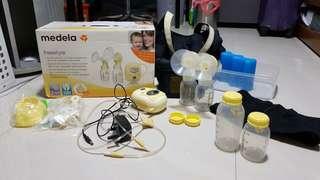 Medela Freestyle Breast Pump full set! Authentic Hermes garden party 36!! 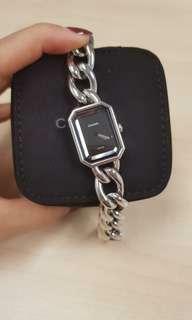 Authentic Chanel premiere watch S in classy silver!! 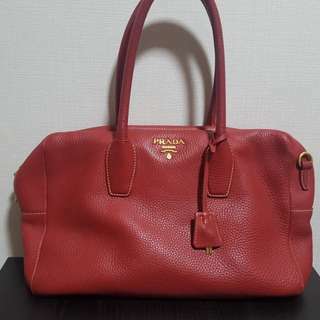 Authentic prada bag in red pebbled calf leather ! 8.5/10. Comes as bag only. 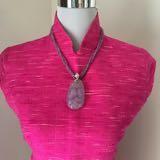 Beautiful red, with zip. Very roomy for everyday use. 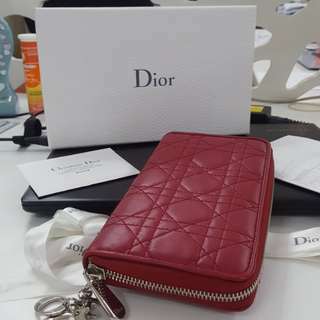 Almost brandnew Christian Dior long wallet in dark red! Full set with box, card and packaging. Bought in 2012. pristine condition as per photos. No stains or scuffings. Perfect as gift! 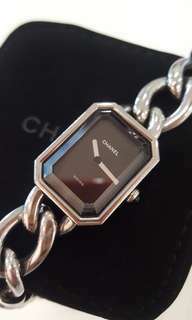 Superb condition chanel Diana flap 9 inch piece! As seen from the photos, it's extremely puffy and well maintained. Excellent condition, no scuffings on corners at all. Ghw all shiny. Smooth buttery Lambskin leather. Really really a rare gem to be snatched up. Just very slight wrinkling of leather. Authentic dior hobo bag in excellent condition. Selling as bag only. Smooth lambskin with signature dior cannage stitching. A real good deal! 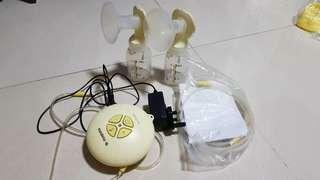 Medela swing maxi breast pump with extra tubing! 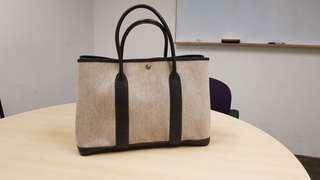 Authentic Christian dior soft lambskin hobo bag! 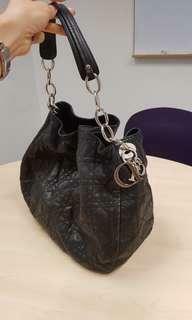 Authentic lovely Christian Dior cannage bag in soft black lambskin. In good condition, signature CD silver hardware looking great. Button closure. Very spacious for daily use!! 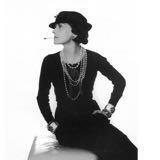 Very elegant looking and versatile. 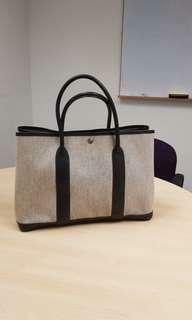 Comes as bag only. Below 1k!! Unique vintage piece! 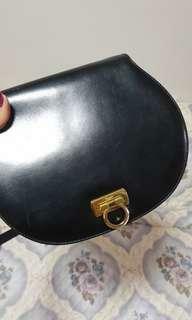 Ferragamo crossbody bag with round base, very cute looking. Slim and classy looking. Some light scratches for a Vintage bag. 8.5/10. 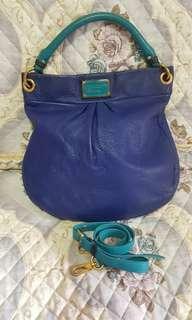 Authentic Marc Jacobs handbag in Royal blue! 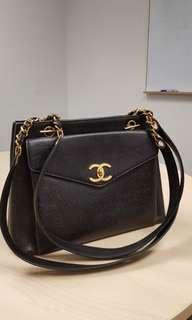 Authentic Chanel Vintage dark brown bag! 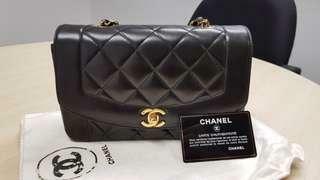 Chanel vintage classic medium double flap in pristine condition n full set! !